Evy Breen has worked hard to forget her past. She's changed her appearance and moved from her hometown of Bowling Green, Kentucky, to Knoxville, Tennessee, where she does her best to fit in. Evy’s past catches up with her when she finds a package on her apartment doorstep. The package has no postmark, no return address. Inside is a note… and the diary of Evy’s missing best friend, Allison. 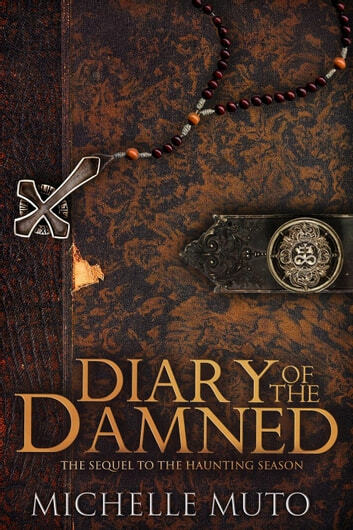 The diary contains everything about their friendship, the bullying they endured, and Allison’s confinement at a psychiatric hospital for schizophrenia. Except Allison wasn’t schizophrenic. Allison was suffering from demonic possession. According to the note, that same demon now has its sights set on Evy. The mysterious sender claims that, despite sliding into madness and depression, Allison inserted clues into her diary that might save Evy’s life. 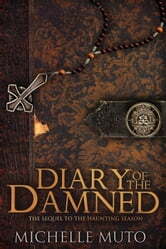 As Evy reads her friend’s diary, she discovers secrets that Allison kept from her—the incidents surrounding the gruesome death of a former classmate and the truth behind a government agency more interested in embracing a demon than in exorcising it. If Evy is to survive, she must return home. There, she must confront a life she prefers to forget and fight off an ancient and powerful demon set on revenge—if only she can decipher the clues her friend left behind.